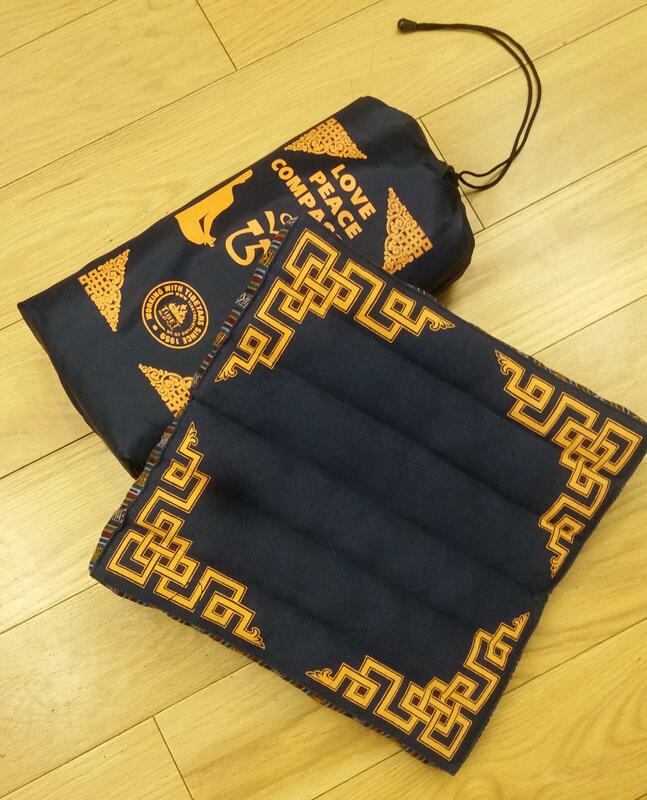 Carry this very portable meditation mat with you and enjoy a moment of reflection and relaxation wherever you are. 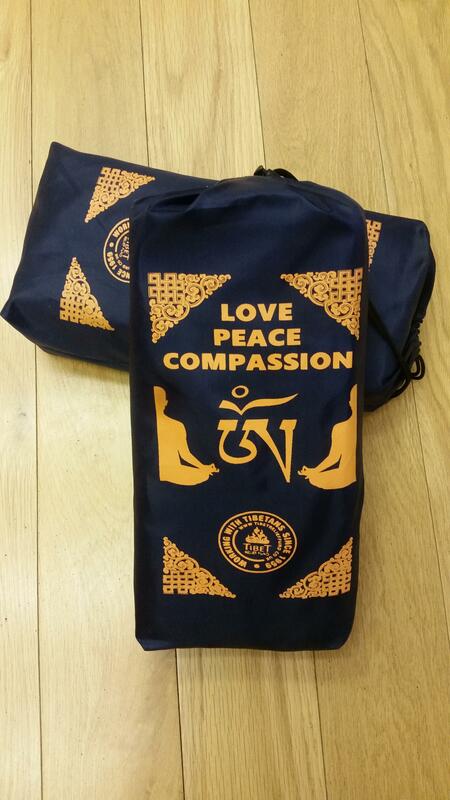 Comes in a handy splash proof carry bag. 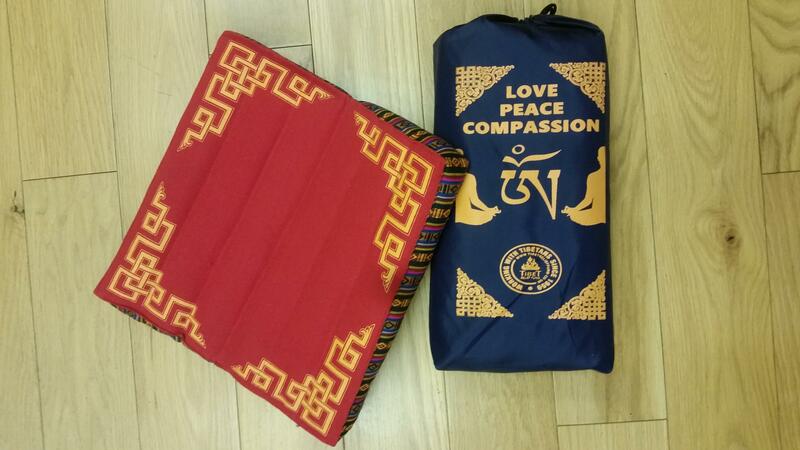 All the meditation mats are hand made and hand screen printed, so the print colour and the fabric colour may vary. Last change at this price! Going up in May.